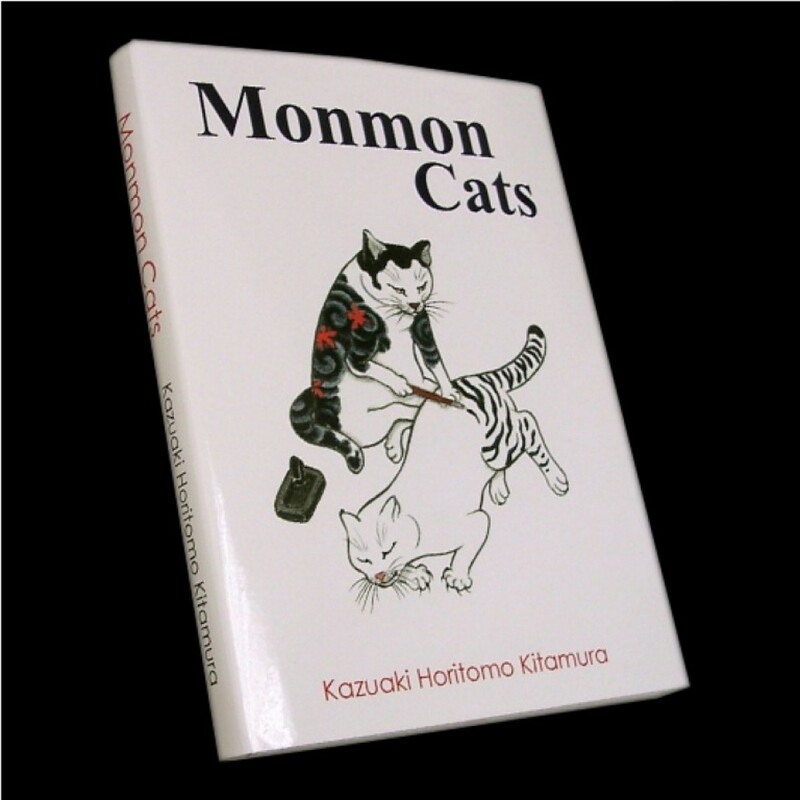 Monmon cat's by Kazuaki Kitamura (Horitomo). 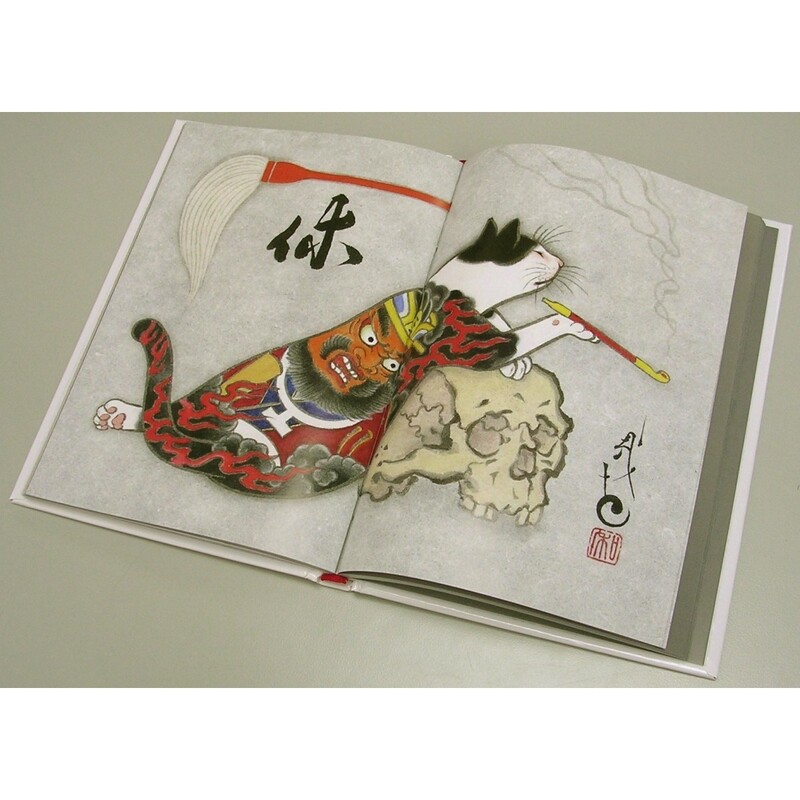 of Kazuaki Kitamura's (Horitomo) famous tattooed cats. He is an expert practitioner of traditional Japanese tattooing. 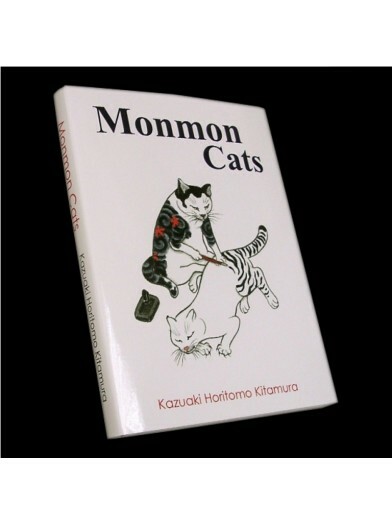 Monmon cat's by Kazuaki Kitamura (Horitomo). 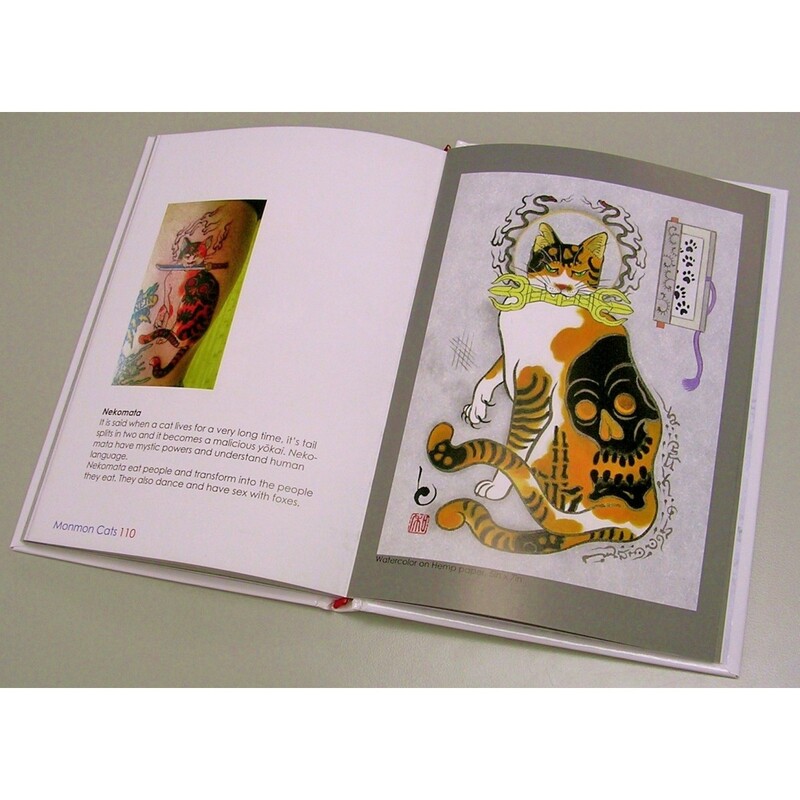 This book includes an extensive collection of Kazuaki Kitamura's (Horitomo) famous tattooed cats. He is an expert practitioner of traditional Japanese tattooing.